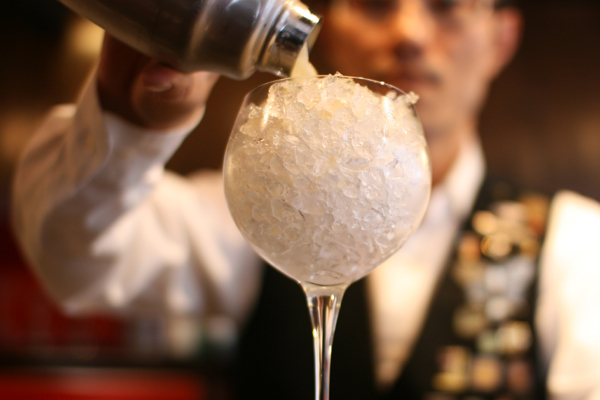 Shake all ingredients with ice and strain into a large glass with crushed ice.Garnish with orange slice,maraschino cherry,flower. 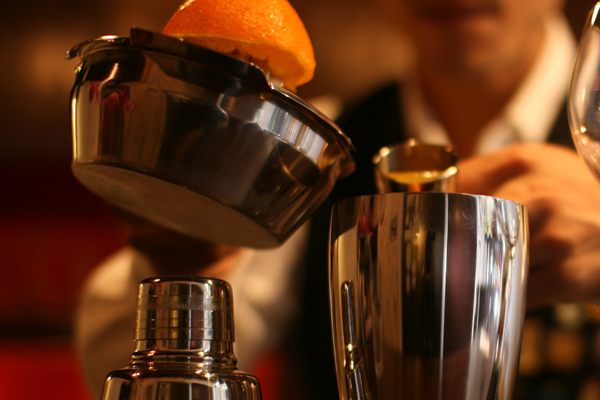 Pour 20ml of orange juice,20ml of lemon juice,15ml of lime cordial. 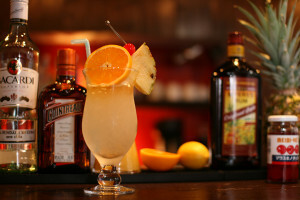 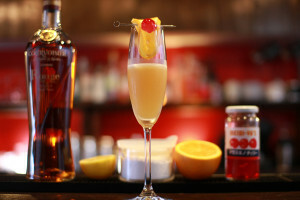 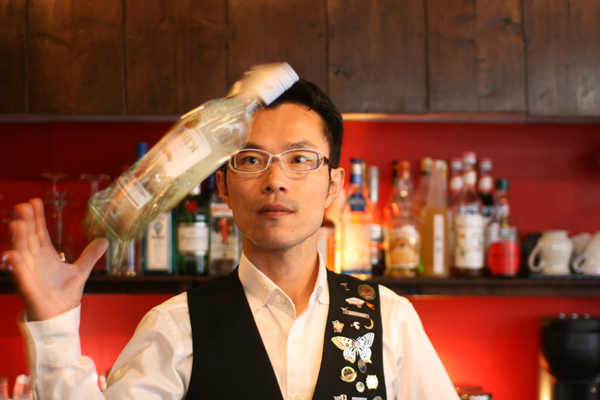 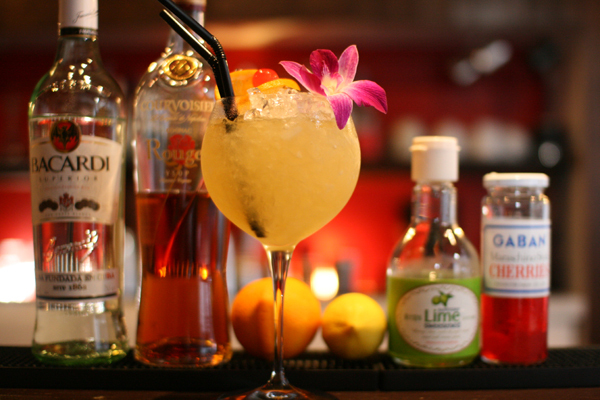 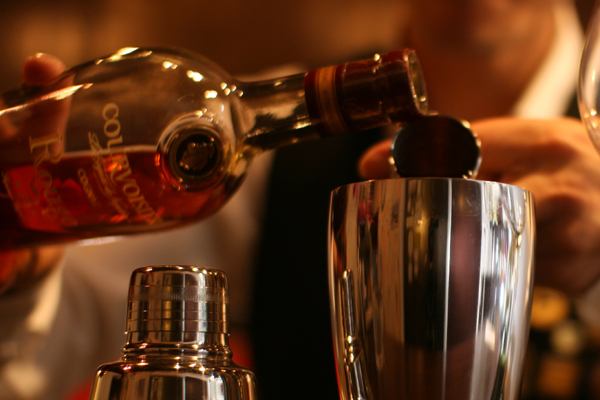 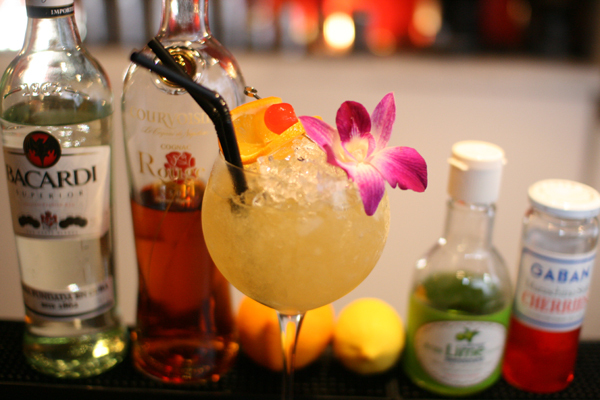 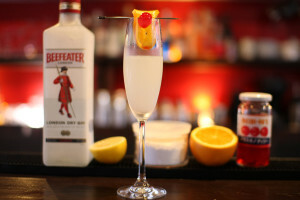 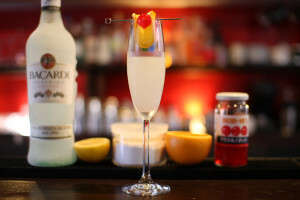 Shake with ice and strain into a large glass with crushed ice.Garnish with orange slice,maraschino cherry,flower. 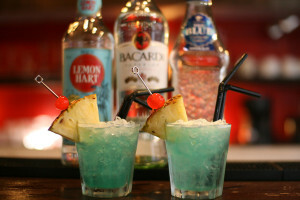 It looks very good,and it’s very strong..